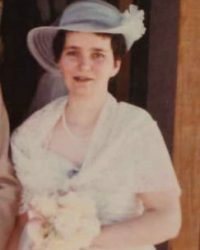 Patricia Elaine Turner, 63, passed away after a courageous battle with cancer on October 11, 2018 in Olympia, Washington. Patricia loved giving of herself to others. She was a voracious reader and loved film, movies, and music. Patricia had an unmatched positive outlook. She fought long and hard with a smile on her face and love in her heart. She lived life to the fullest and to the end. Patricia touched so many throughout her life with love and compassion and will be truly missed. 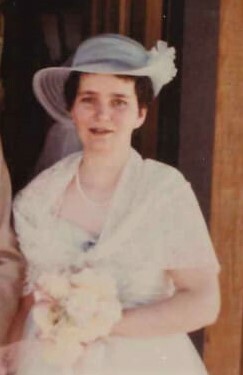 She is survived by her husband, Richard Turner; son, Patrick Turner; daughter, Kimberly Turner; sister, Lise Powell; brothers, Ken Newton and Claude Lamonreux; as well as an adoptive sister, Darlene. In lieu of flowers, memorial donations may be made the American Cancer Society.